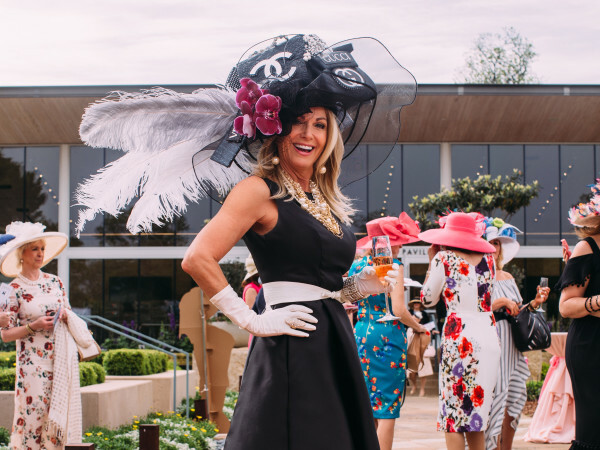 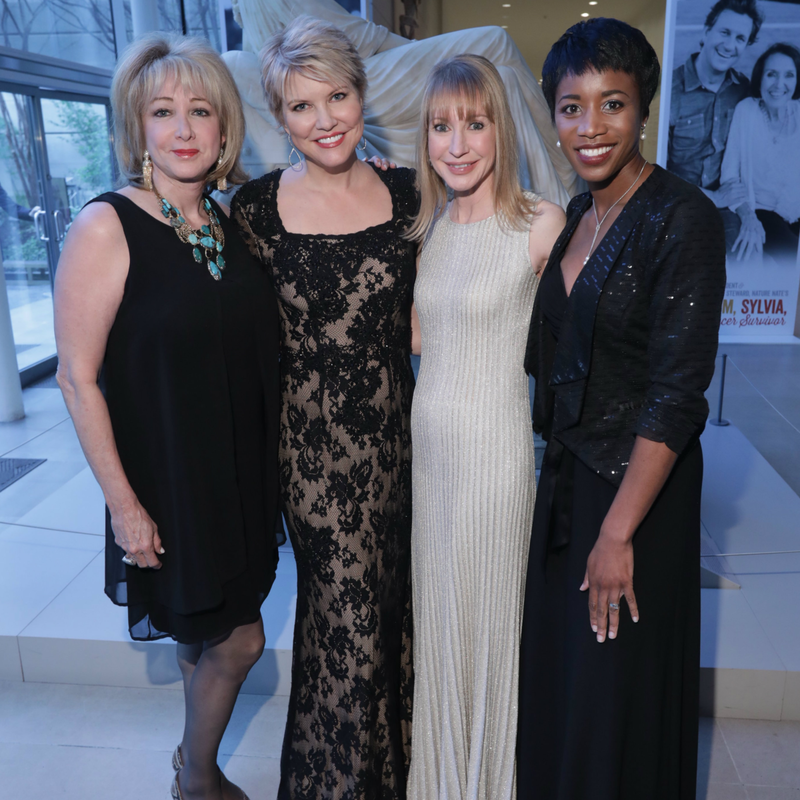 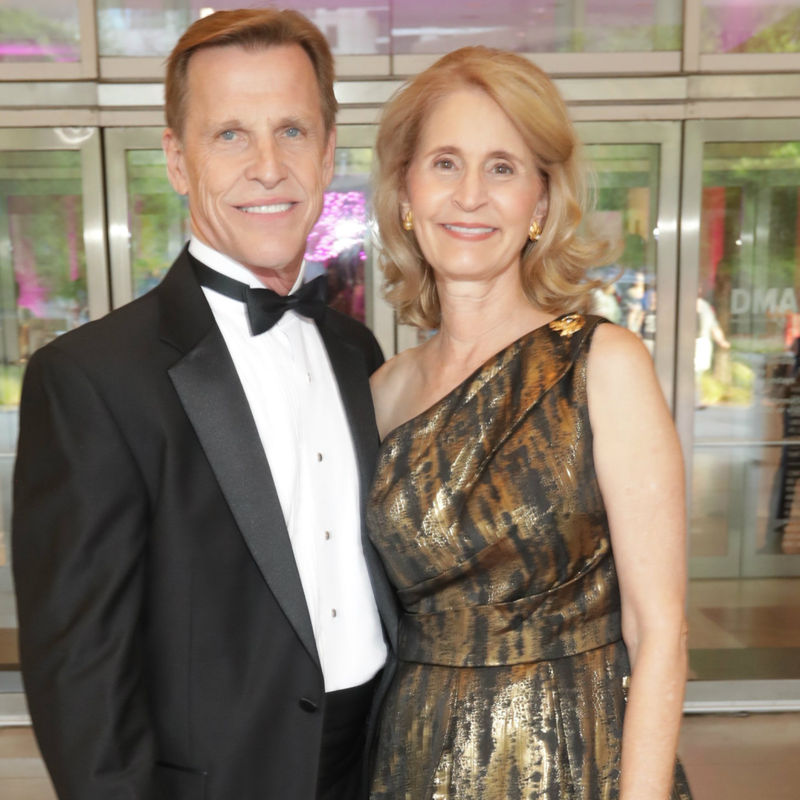 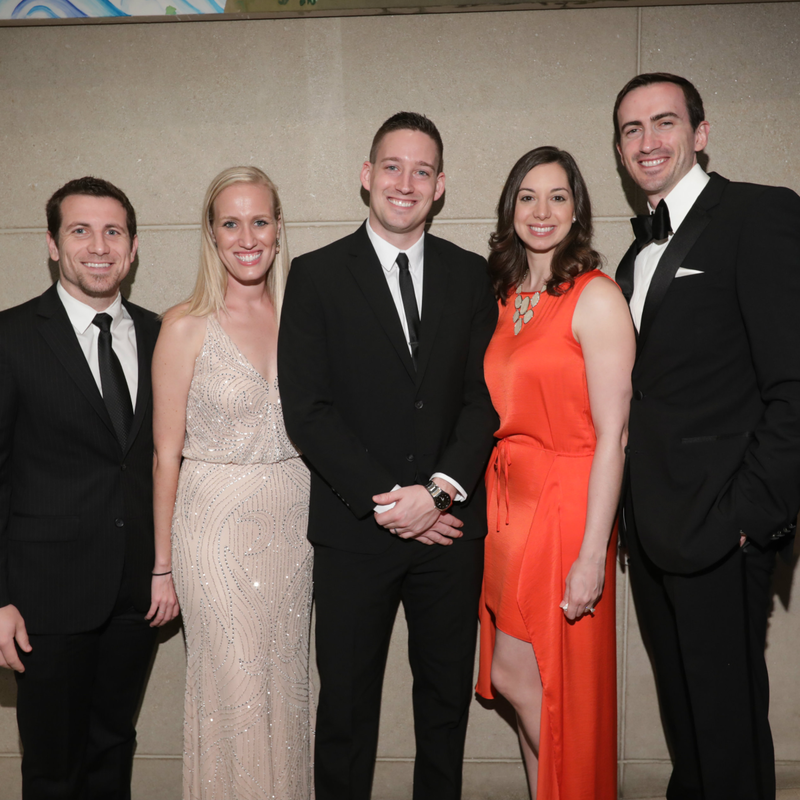 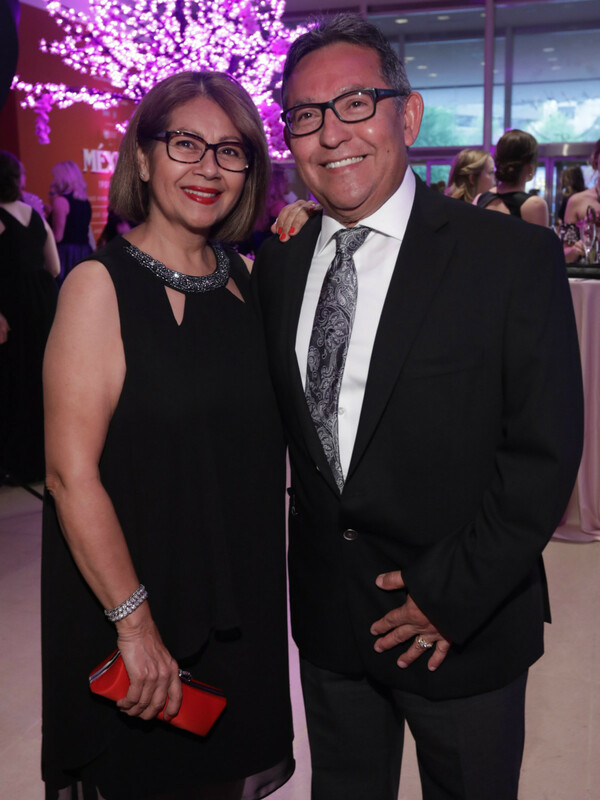 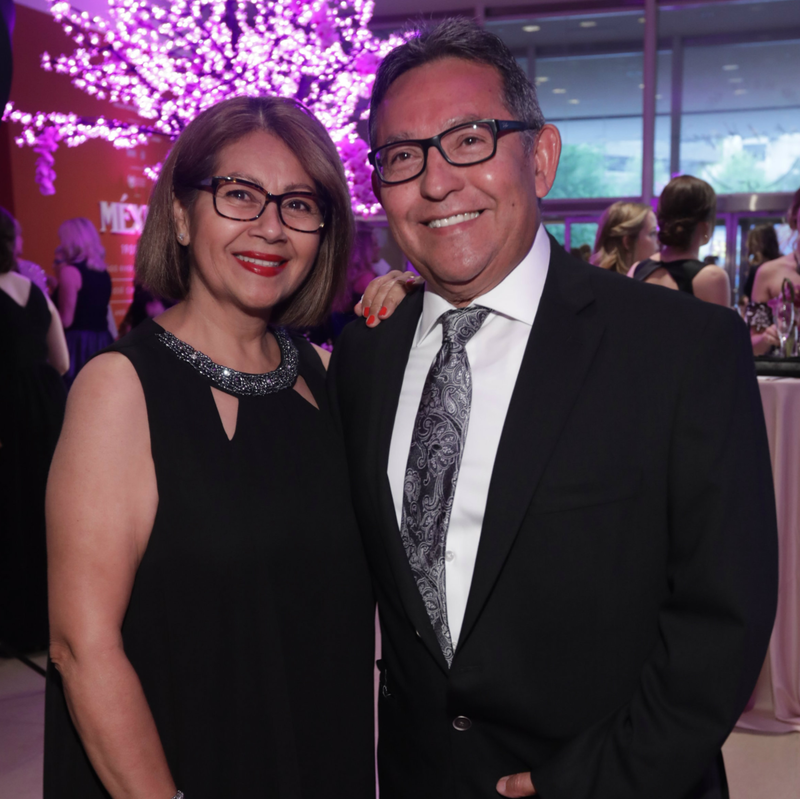 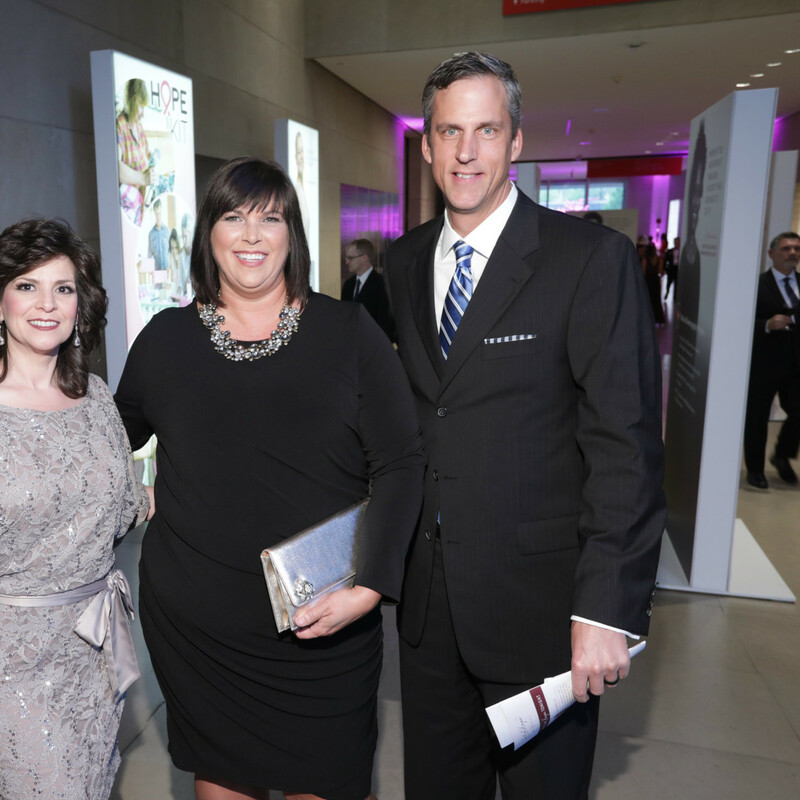 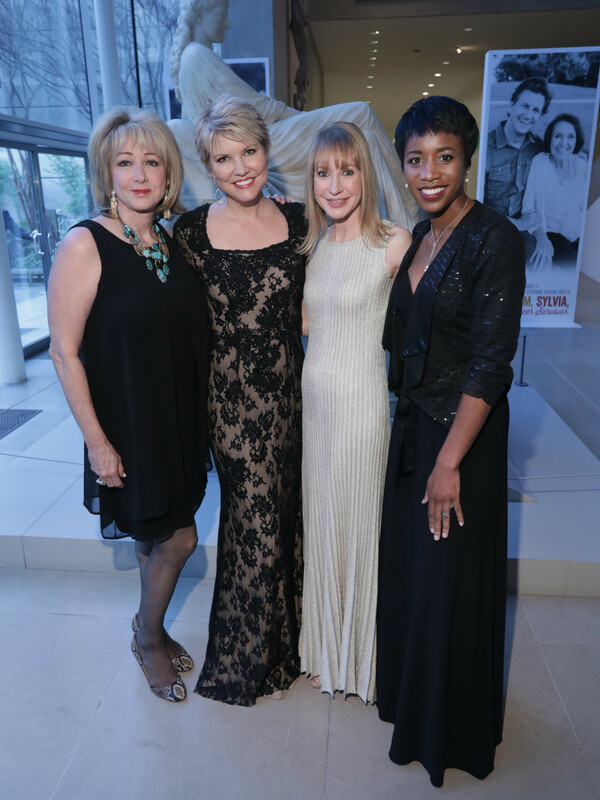 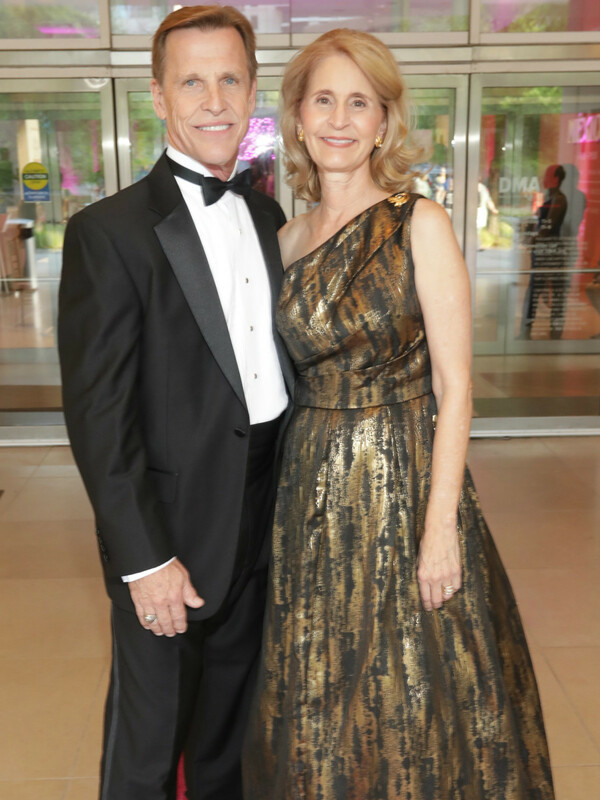 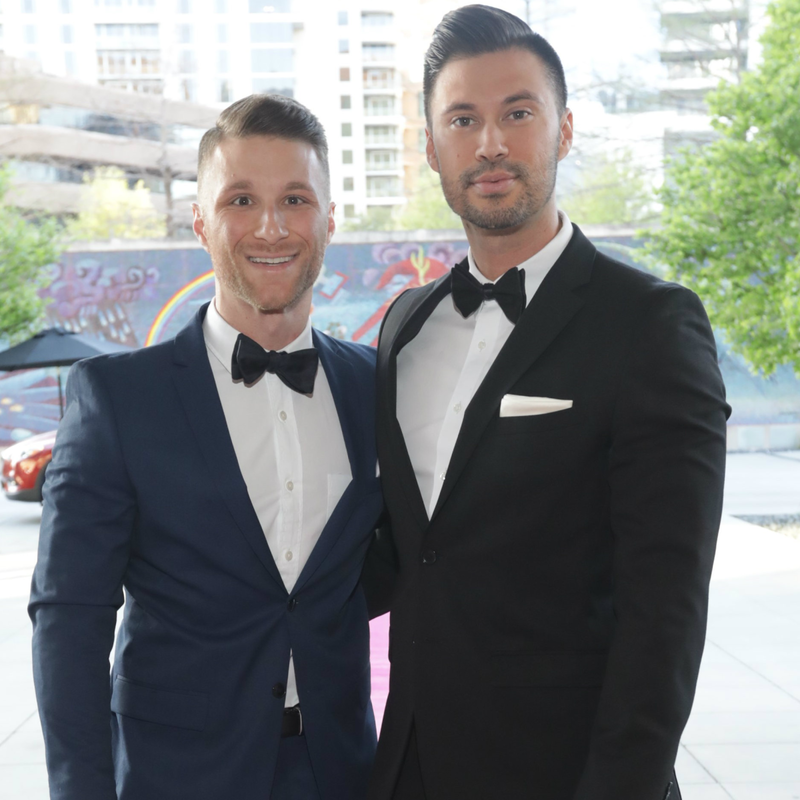 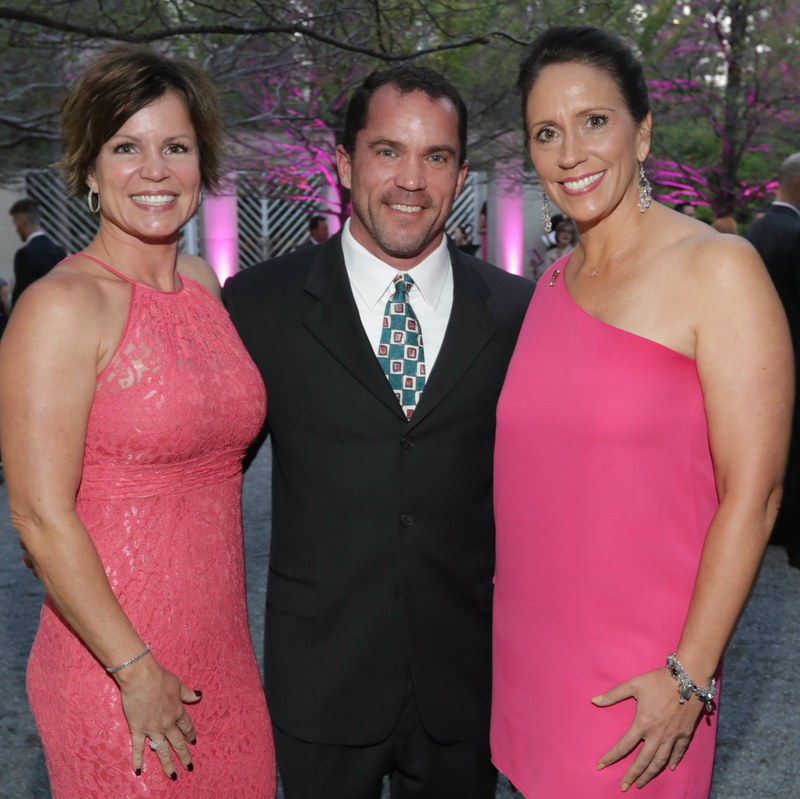 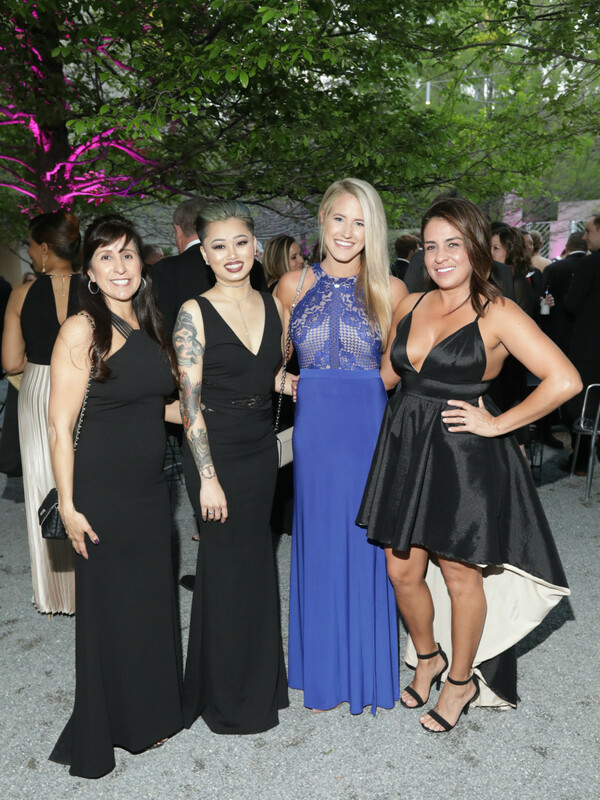 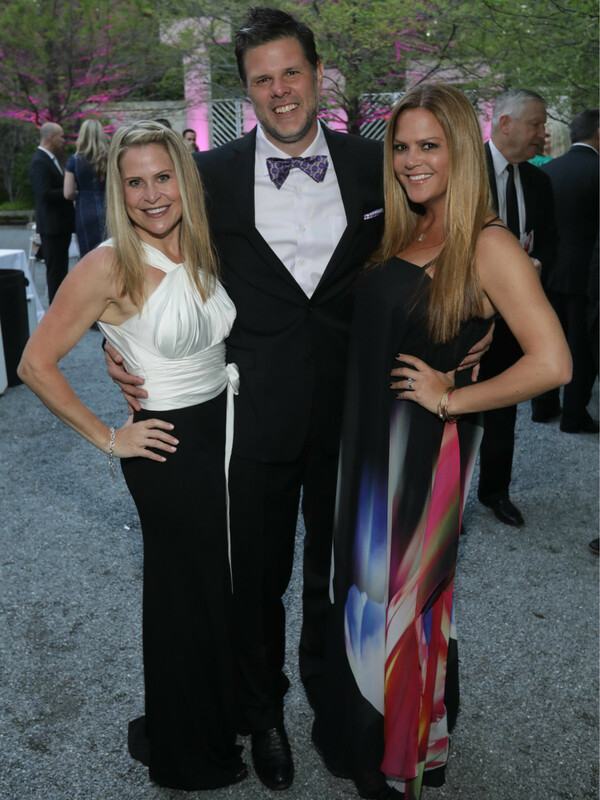 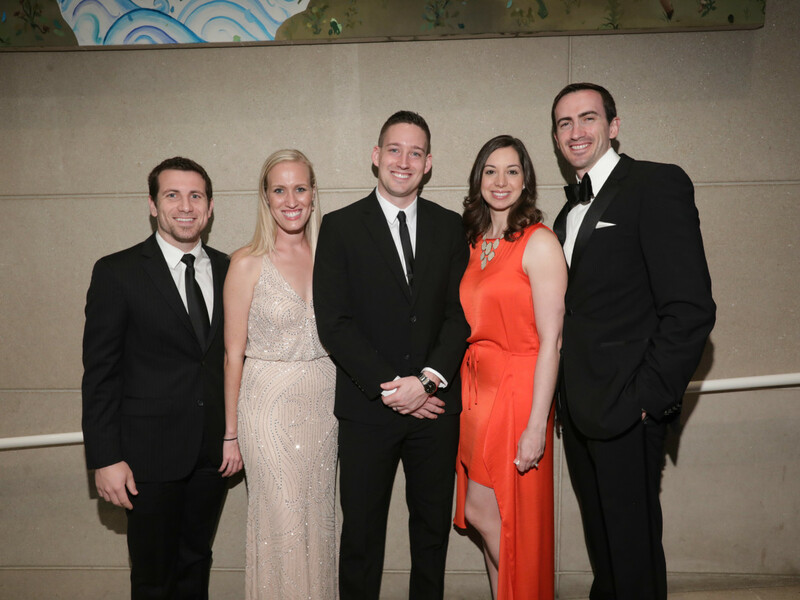 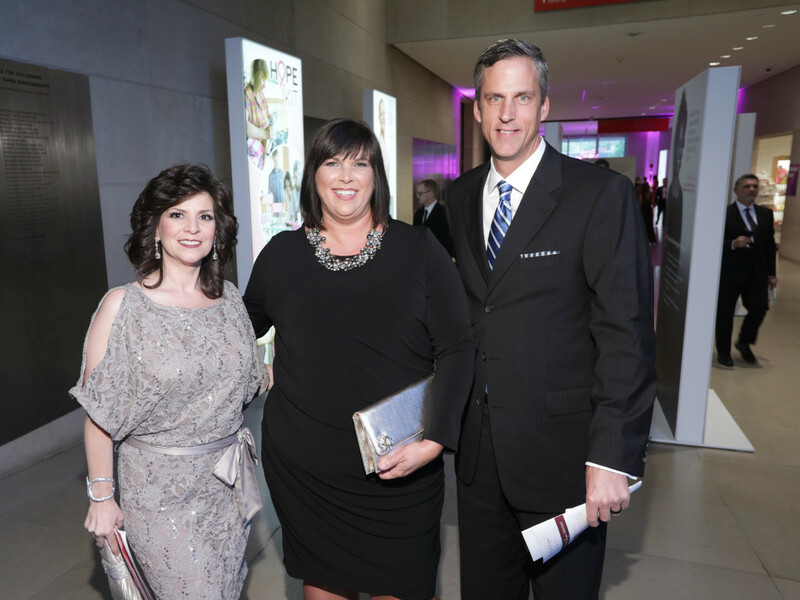 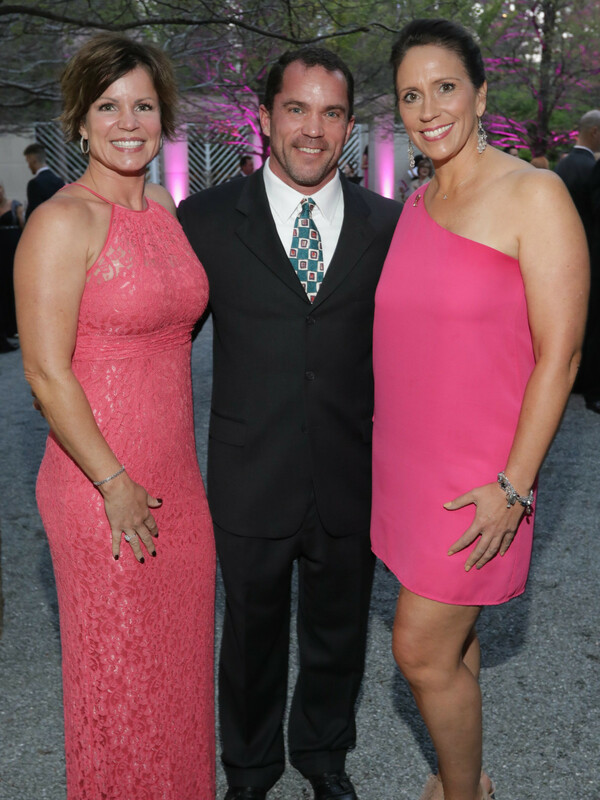 The 411: More than 300 guests joined the National Breast Cancer Foundation for an inspirational evening of art and fundraising in the Dallas Arts District. 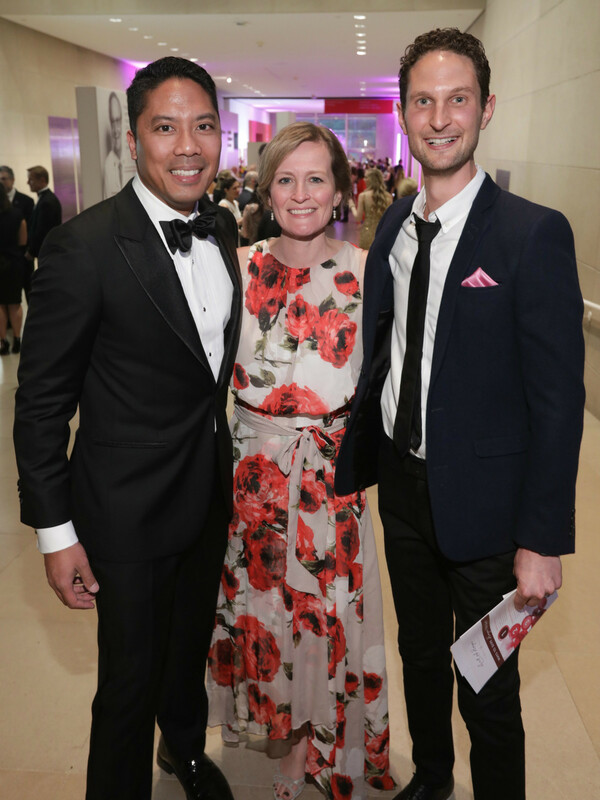 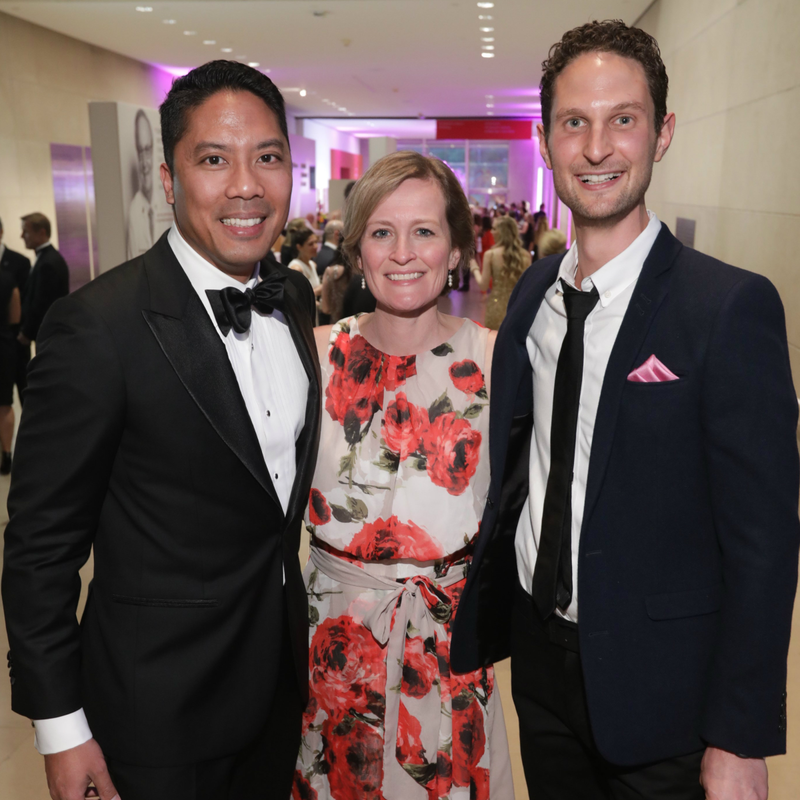 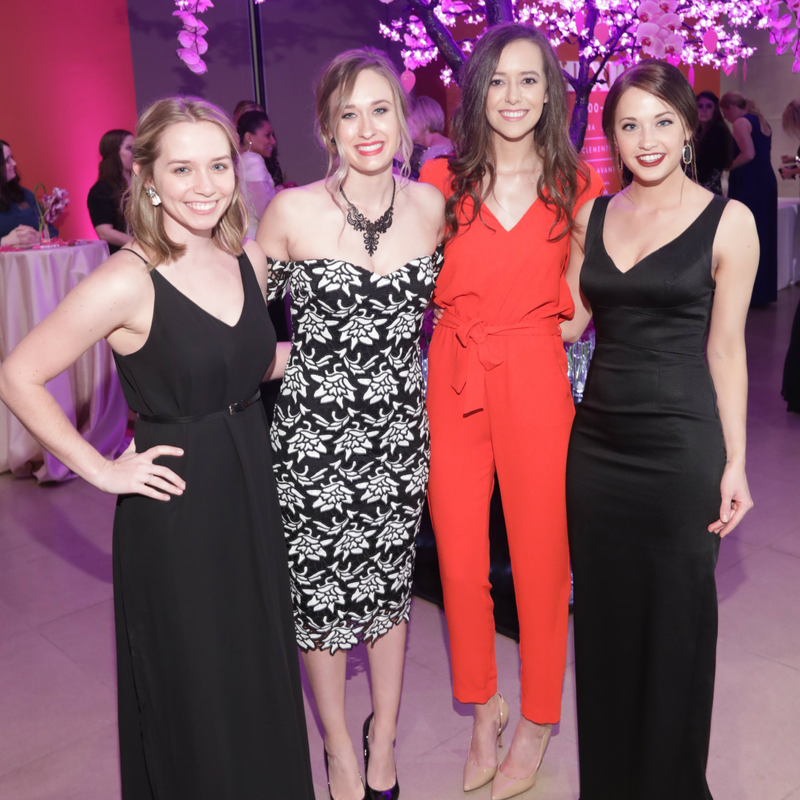 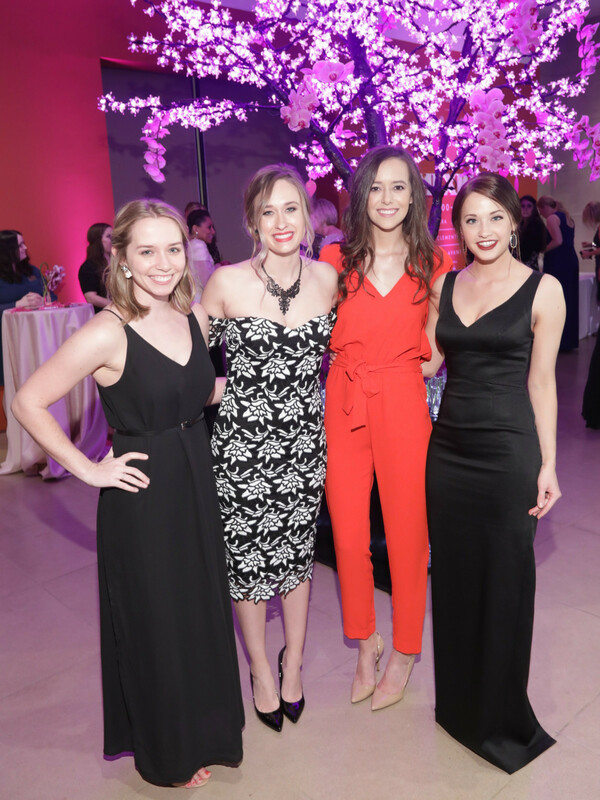 Attendees walked the pink carpet to enter the DMA, which featured pink-lit walls, orchids, and a pink tree centerpiece. 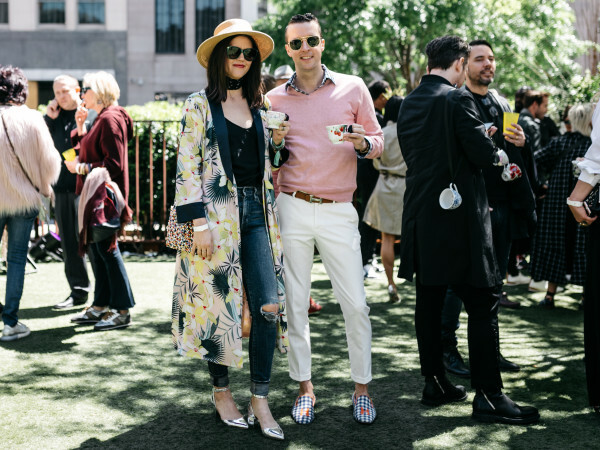 Anyone seeing a trend here? 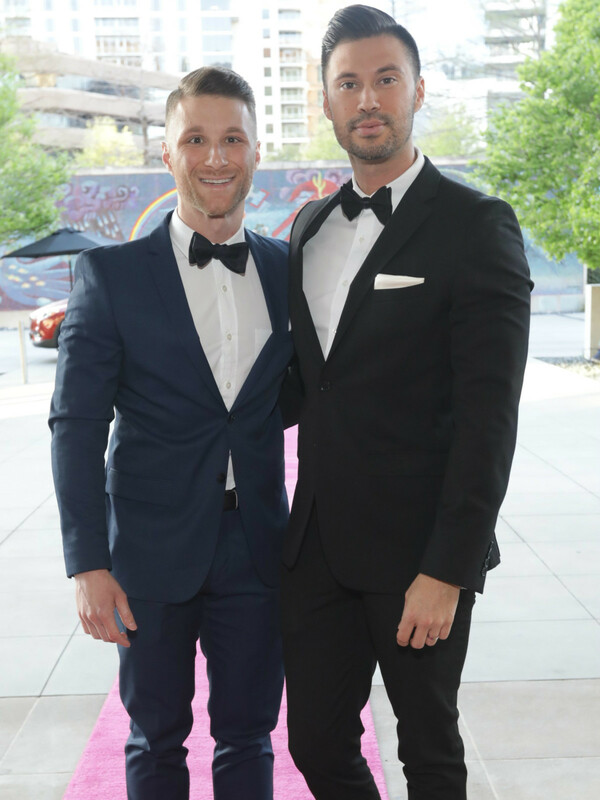 Guests enjoyed cocktails both inside and out, followed by a sit-down dinner and music from both the Unify Band and Serenata Strings. 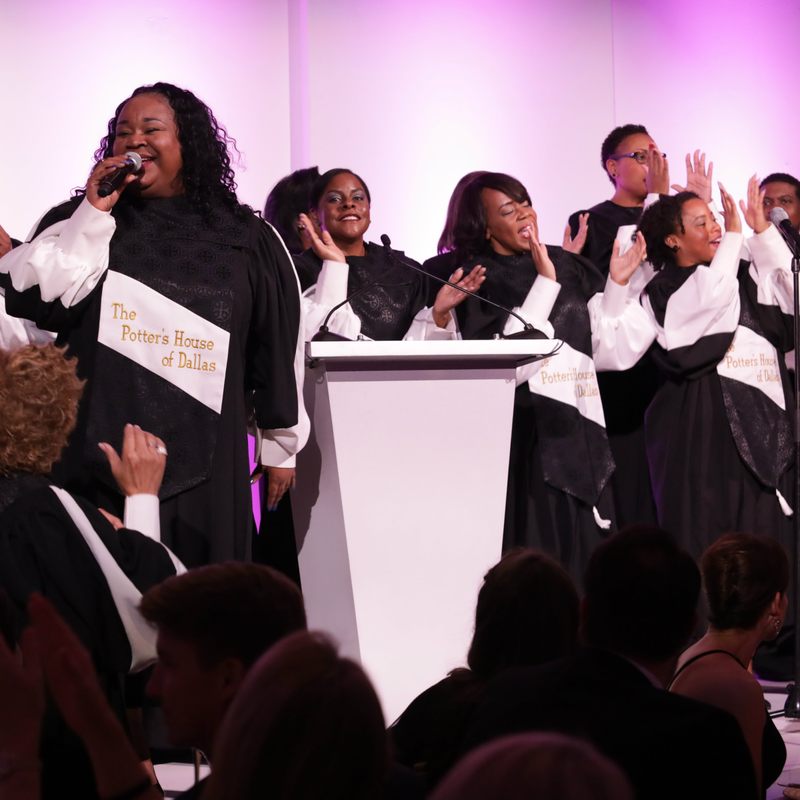 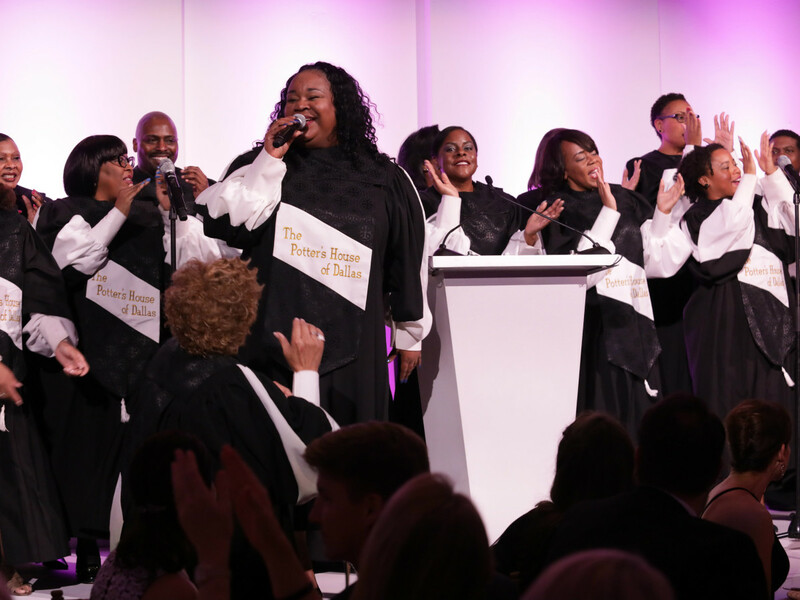 The crowd was also delighted by a surprise performance by Grammy award-winning Potter's House Choir. 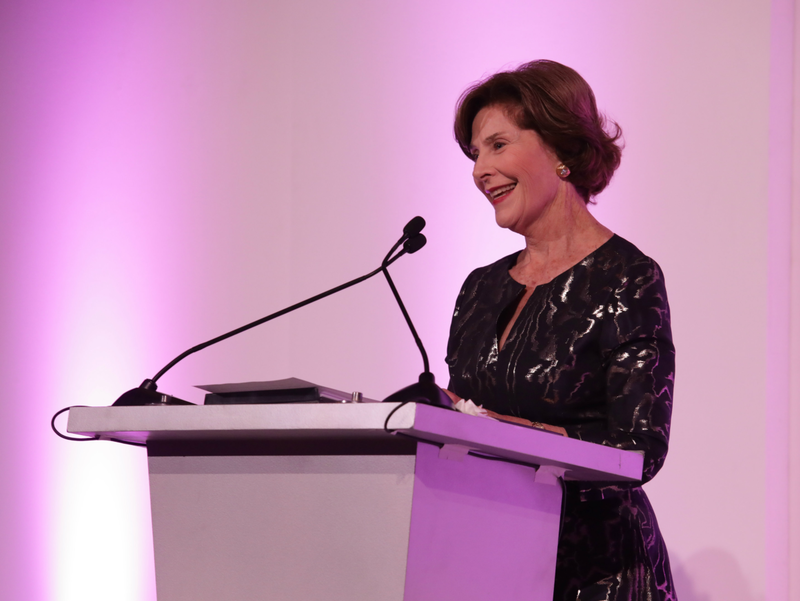 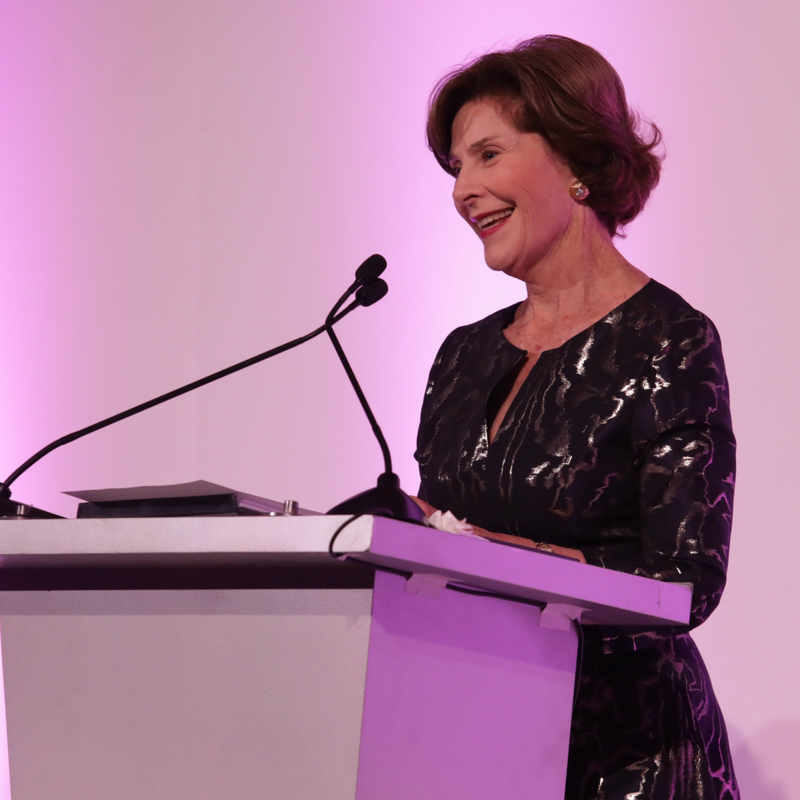 Former first lady Laura Bush delivered the most powerful speech of the evening when she spoke to raise awareness and financial support for the organization that helps women both here and abroad. 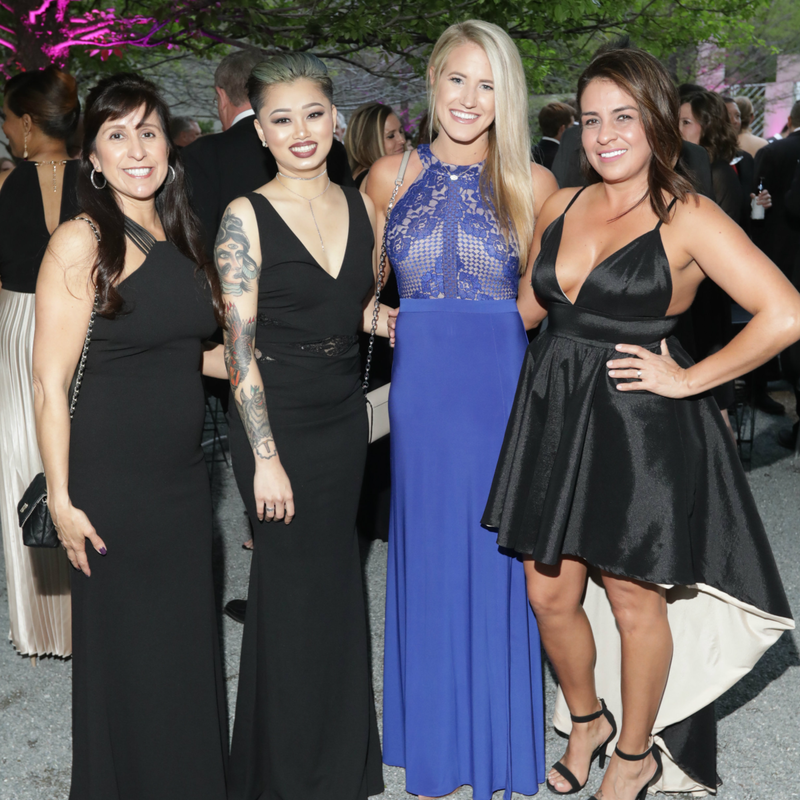 NBCF provides cancer support through its national mammography program, patient navigation, breast health education, and research programs. 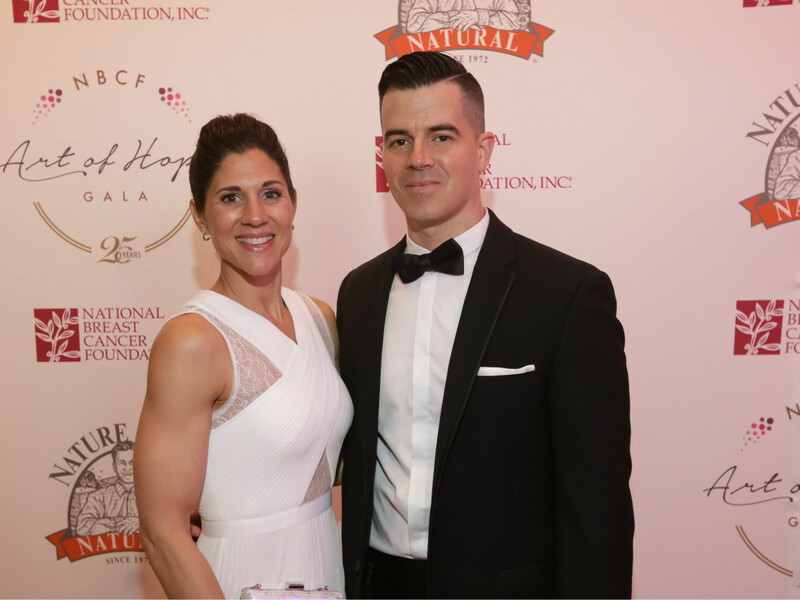 It's founder, Janelle Hail, confirmed that the organization has provided over $1 million in services in its 25-year history. 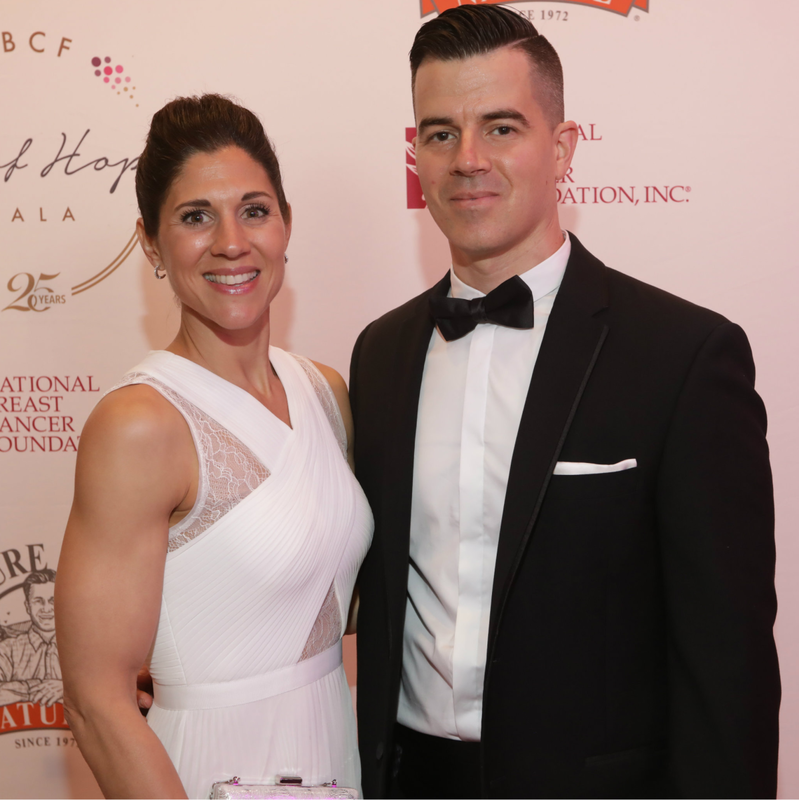 She herself is a 37-year breast cancer survivor.